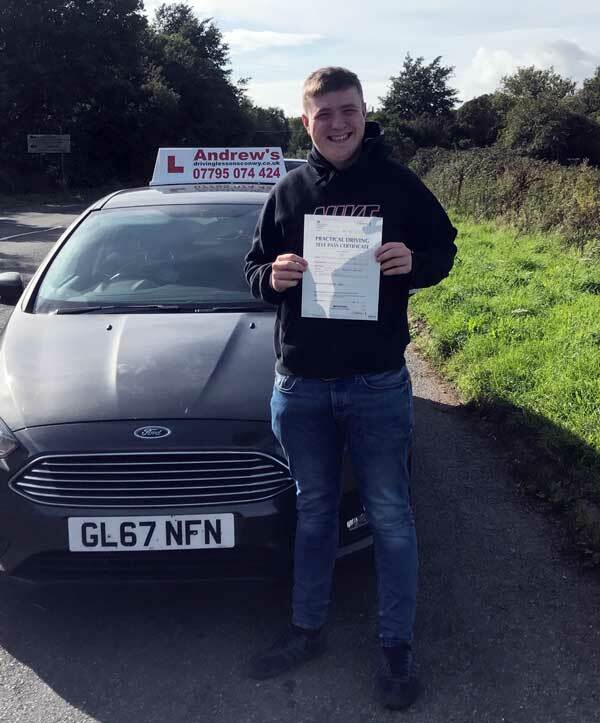 Bradley Hughes from Penrhyn Bay had a terrific drive today and passed his driving test on the first attempt with Andrew’s Driving School. 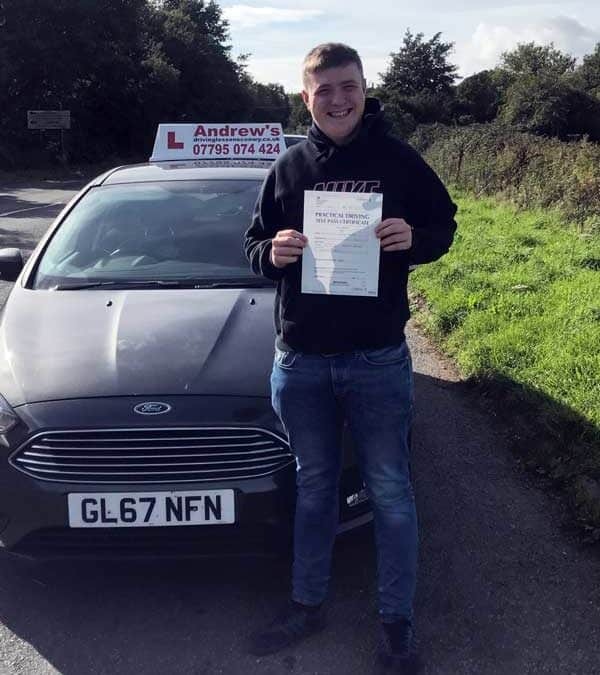 Bradley took a 12 hour driving course with Marcus and passed his driving test in Bangor with just 3 minors. 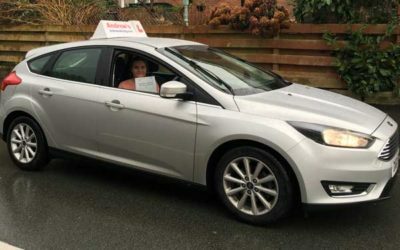 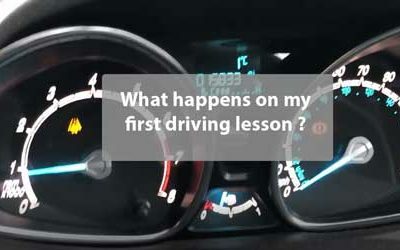 Book your lessons now with Llandudno’s leading provider of driving courses. 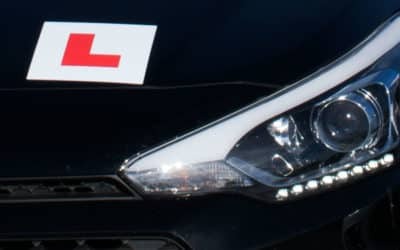 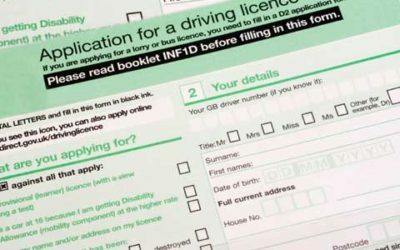 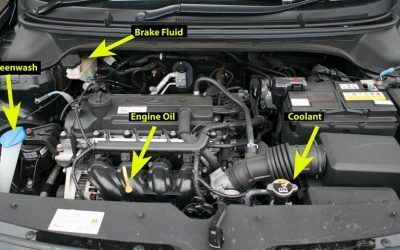 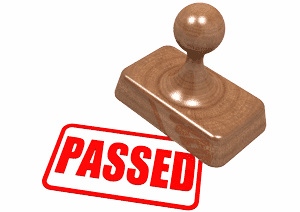 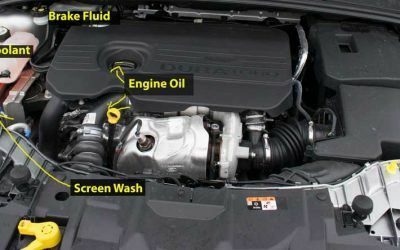 With us you will have a great chance of passing first time. 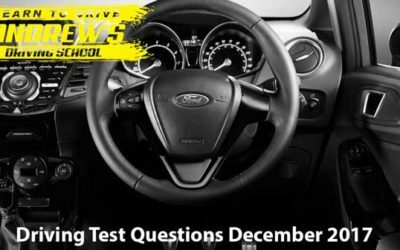 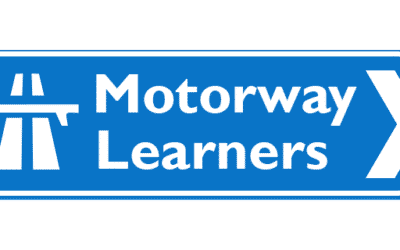 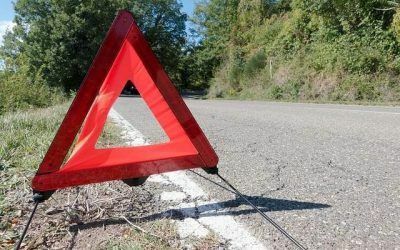 North Wales driving lesson Courses.